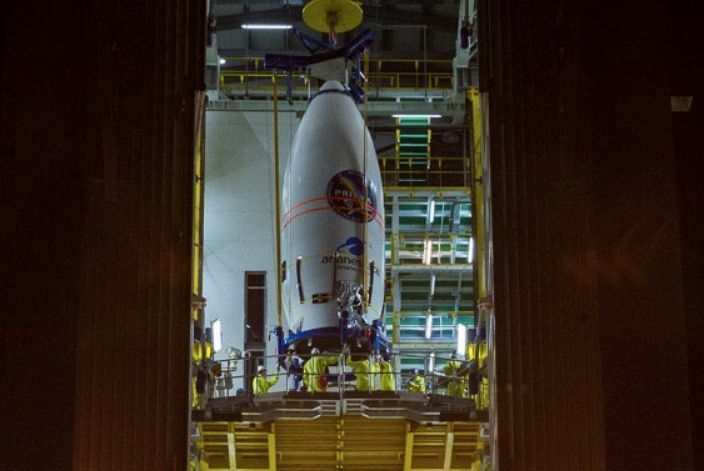 Watch a Vega Rocket Launch an Italian Earth-Observing Satellite! An Italian Earth-observing satellite will take to the skies tonight (March 21), and you can watch the action live. The PRISMA spacecraft is scheduled to launch atop an Arianespace Vega rocket from Kourou, French Guiana, at 8:50 p.m. EST (0150 GMT on March 22). Watch it live at Space.com, courtesy of Arianespace, or directly via the launch provider here.